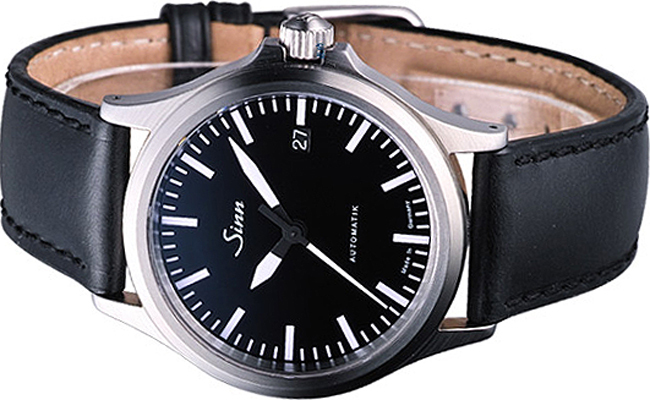 Sinn is a Germany watch manufacturer company that was founded in 1961 by pilot and and flight instructor – Helmut Sinn. 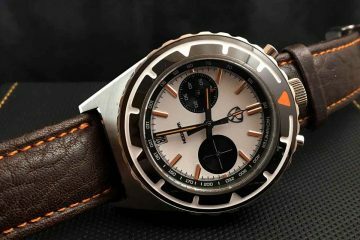 Initially, the company focused only on selling the cockpit clocks and pilot chronographs and selling them directly to its customers without the involvement of any middleman. 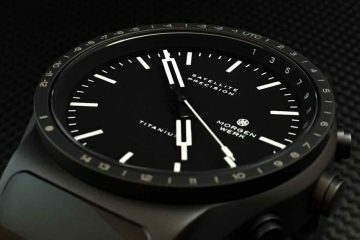 This made it possible for the company to help their watches to its target consumers at a very affordable and competitive pricing. Today, the company specialises in making watches in different genre and cadre. Its famous collection includes the instrument watches, diving chronographs, classic timepieces and other special and limited edition watches. Each of the Sinn watches reflect the precise craftsmanship put behind making them. By bringing new technological solutions on-board in watchmaking, Sinn is today regarded as one of the most innovative watchmakers in the market. It watches come with some proprietary solutions like AR dehumidifying technology, butterfly folding clasp, solid black besides others. 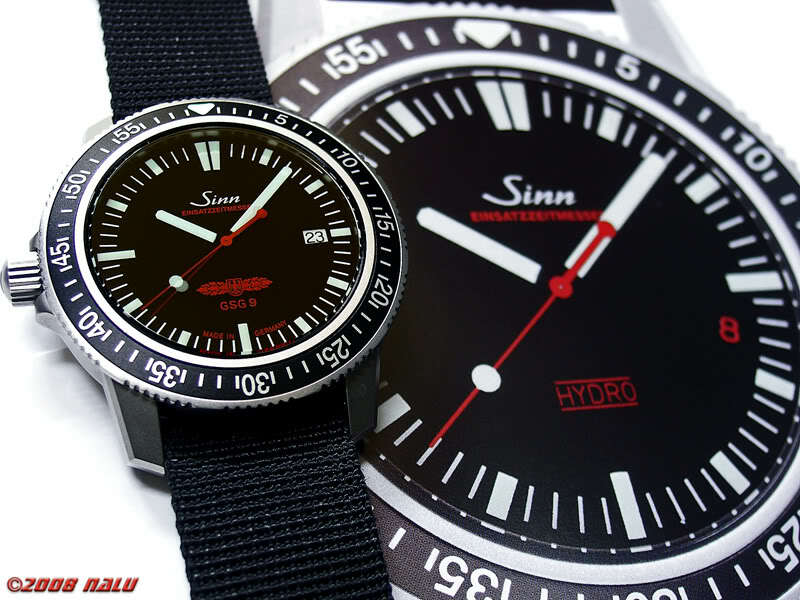 Most of the Sinn watches are tested under several environmental conditions with tests for water and pressure resistance as accepted by the industrial standards. 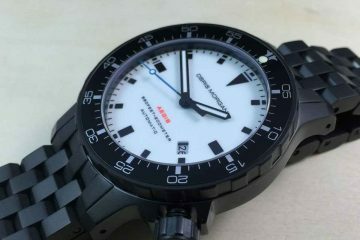 Its diving watches too undergo through several European Standard checks and analysis. In addition to diving. 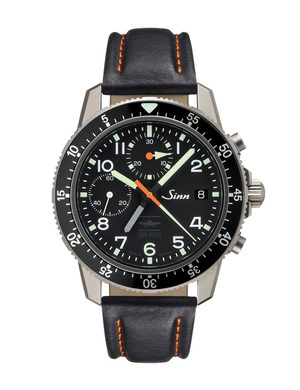 Sinn today also makes watches for other sporting activities like racing, hiking and others. It chronographs hols a special place and recognition in the world community as they come with unique built in technological inputs like an integrated tachymeter scale with an additional timezone. They are very much ideally suitable for travellers and frequent flyers.